Jewel tones, metallic details and body jewelry, oh my! These Indian bridesmaid dresses did not come to play. 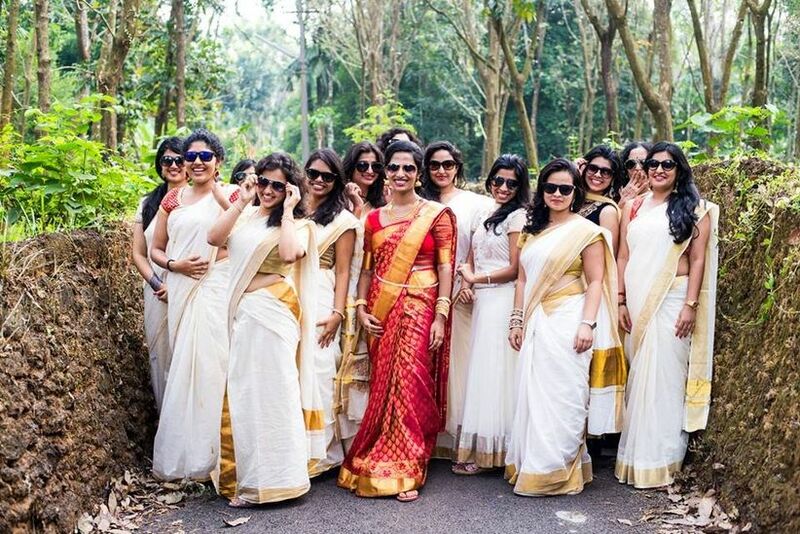 If you’re planning what Indian bridesmaid dresses your bridal party will wear for your big day, you’ll definitely want to check out the various looks, sorry, “lewks,” these bridesmaid squads wore. 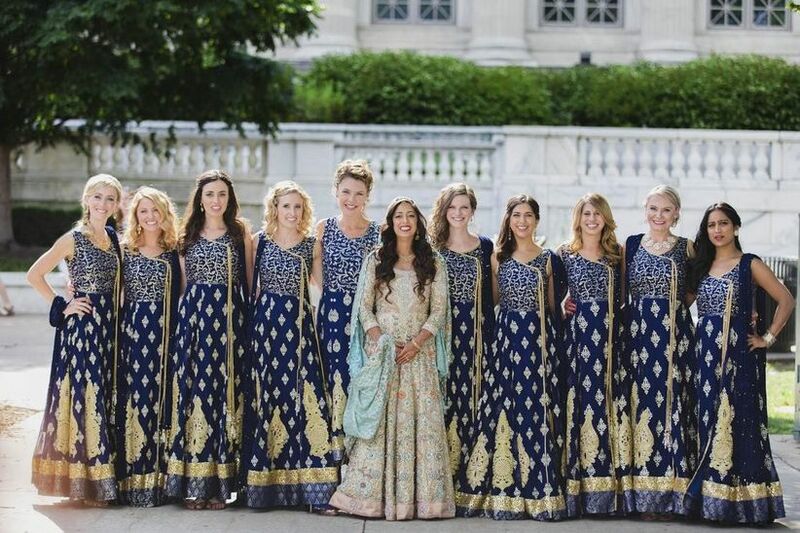 This diverse bridal party attire also proves Indian weddings can just as easily be the perfect blend of American culture and ancestral traditions as they can be beautiful reflections of centuries-old Indian wedding customs. 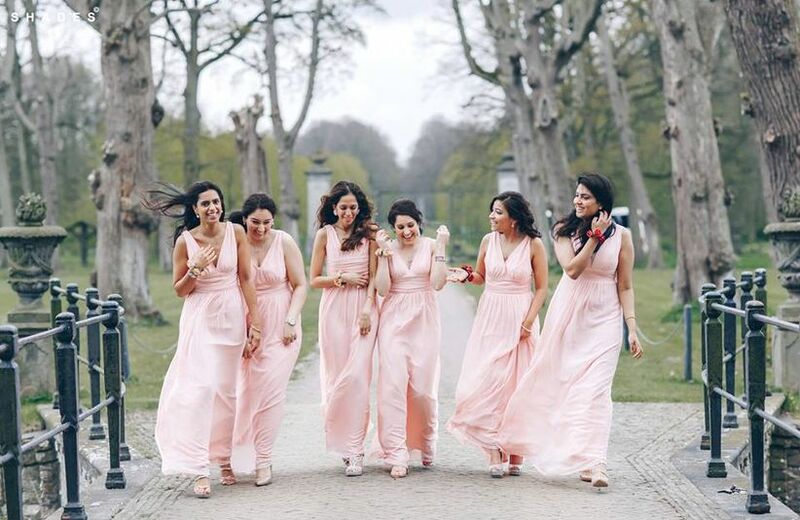 Get inspired by these creative Indian bridesmaid dresses! 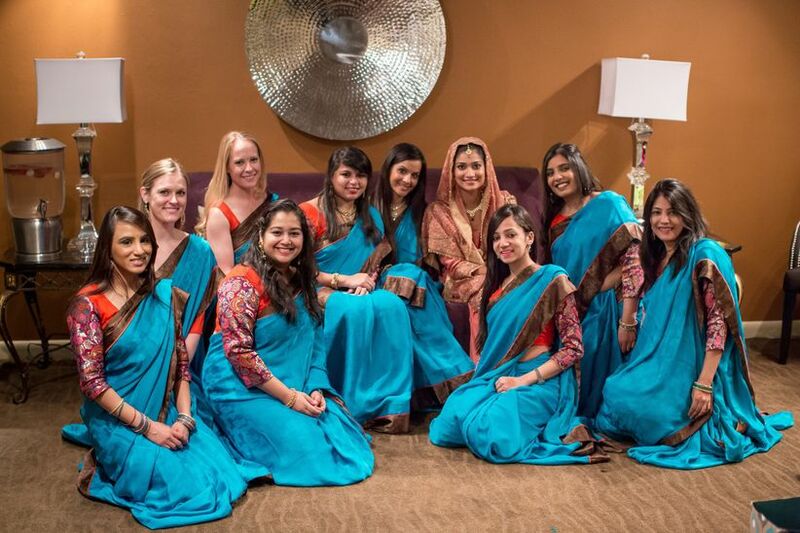 Sometimes, when it comes to Indian bridesmaid dresses, variety trumps uniformity. 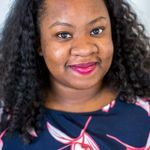 That was at least Vanisha’s philosophy when it came to dressing her bridal party for her Florida spring resort wedding to Michael. 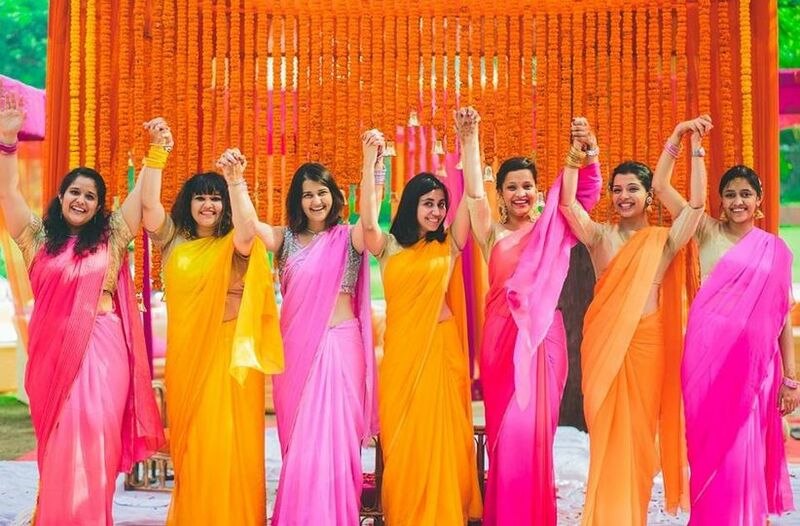 Each of her attendants wore colorful sarees in different shades and patterns, ranging from bright orange and pink to deep green and red, proving colors and patterns can be pulled off in mix and match bridesmaid dresses. 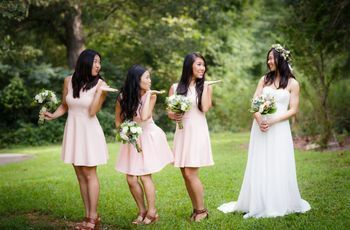 Vanisha’s bridal party did have several unifying details though, including matching white bouquets, pink flower hair accessories and gold jewelry. Don't feel tied to the saree as your only choice of Indian bridesmaid dress. 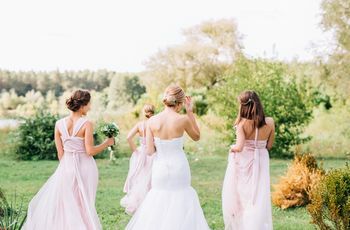 Feel free to choose a Western-style dress, or a few different Western-style dresses, for your bridal party. 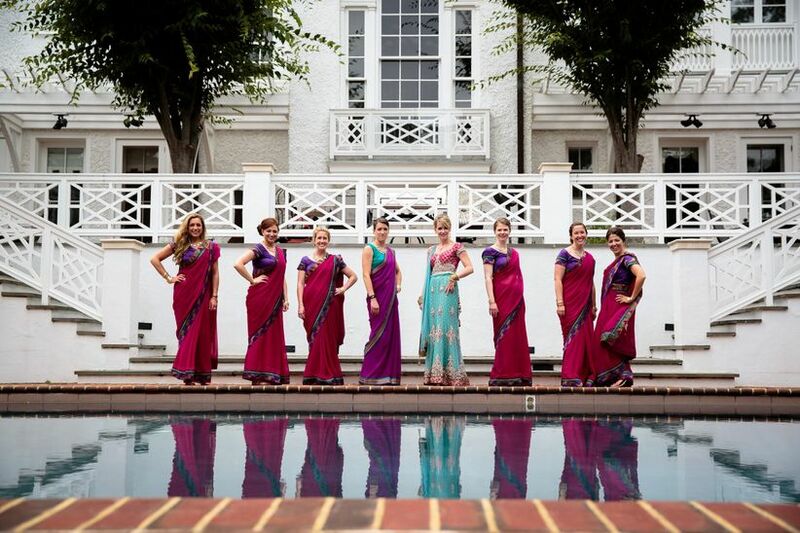 Sticking to a juicy color palette that included a deep berry shade along with touches of bright purple, hunter green, and gold, Megan chose identical sarees and tops for her six Indian bridesmaid dresses. Adding a special touch for her MOH, the color palette stayed the same, but bright purple became the focus for this special attendant at Megan’s Virginia vineyard wedding to Sonny. 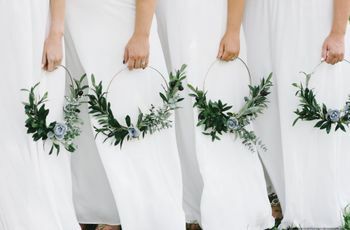 All the members of her bridal party wore matching bejeweled necklaces. In Hindu symbolism, blue is a blessed and regal color with one of the religion’s most important deities, Vishnu, often depicted with pale blue skin. Beyond that, all shades of blue worn by a bridal party are guaranteed to steal the show, like Meera’s gorgeous Indian bridesmaid dresses. 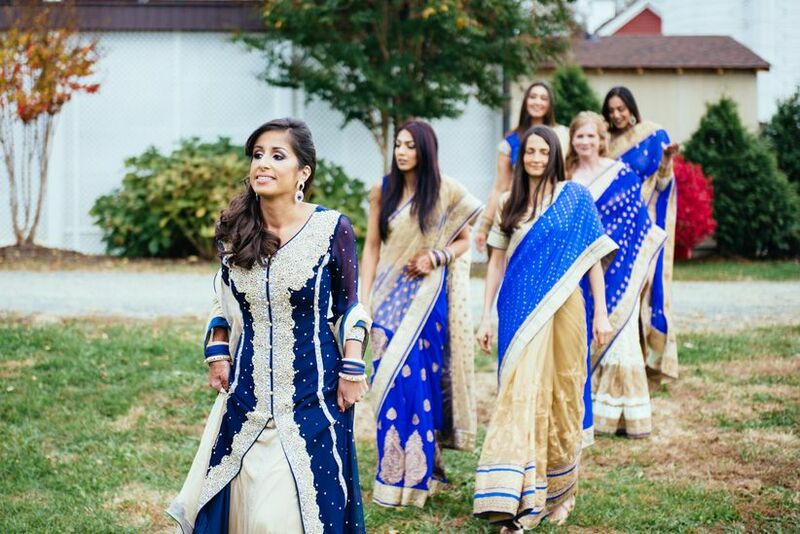 For her fall Virginia vineyard wedding to hubby George, Meera chose a bright red saree and adorned her bridal party in gold and blue with her maid of honor donning a darker shade of navy. 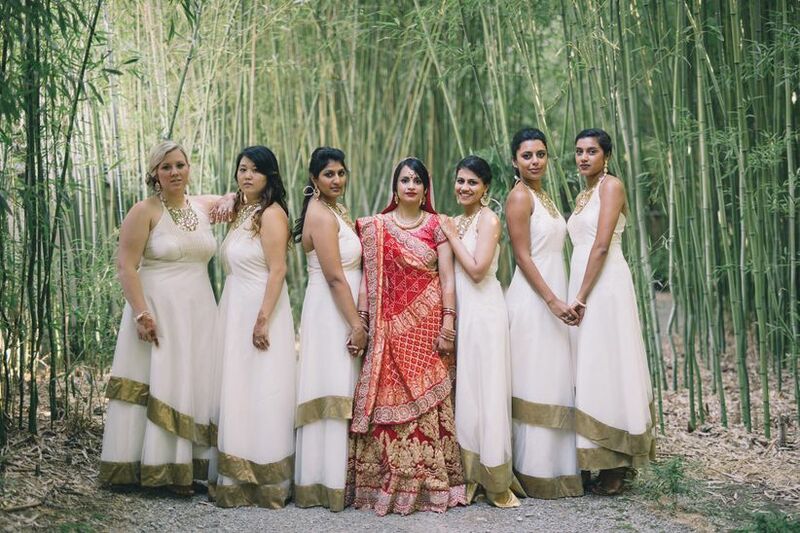 Knowing she wanted her Hindu wedding to be a blending of both Indian and American cultures, Charisma chose Indian bridesmaid dresses that married traditional aspects of both cultures. The ‘maids in her Nashville garden wedding to Rohit wore Western-style cream-colored dresses with brilliant gold hems and lots of gold jewelry that hinted at traditional Indian formal wear. Don't be afraid of bright, saturated color! 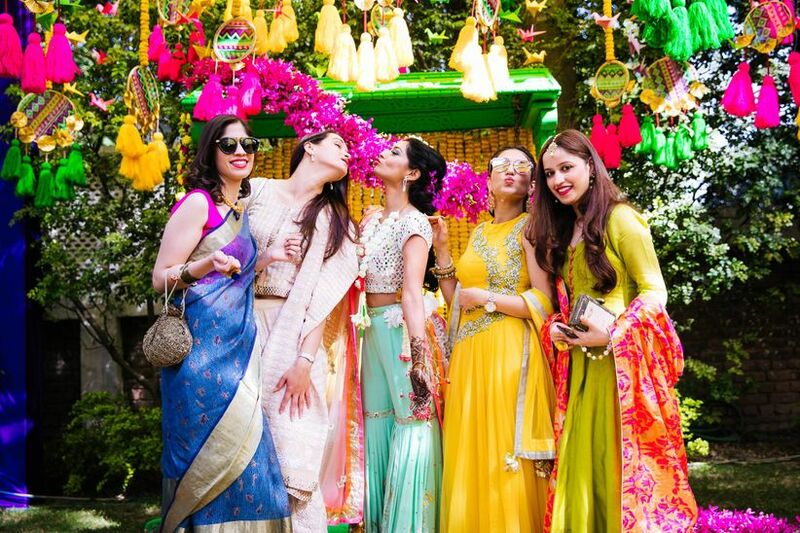 These Indian bridesmaid dresses were gorgeous pops of yellow, orange, fuchsia, and berry. 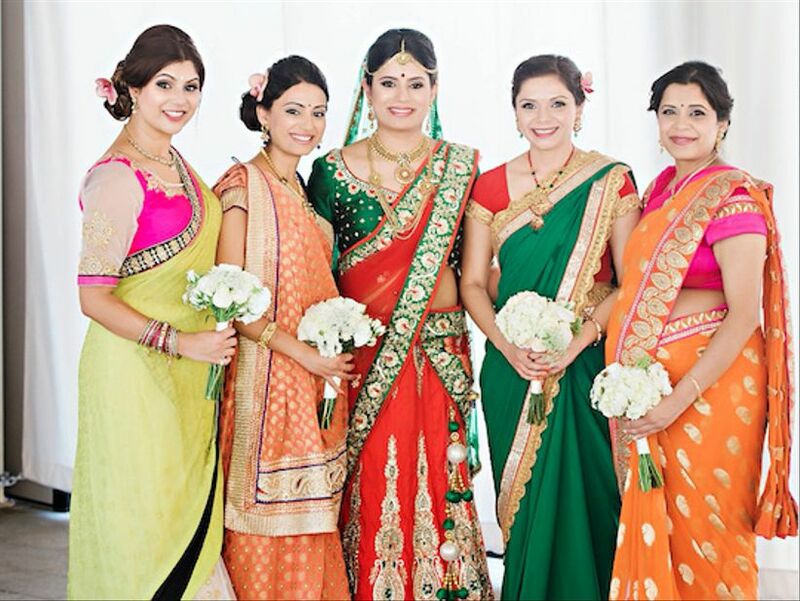 Why choose one color for your Indian bridesmaid dresses when you can go with three? Aanchal dressed her nine-person bridal party in bright blue sarees lined with brown and orange for her Texas yacht club wedding to Manvir. Aanchal’s attendants also wore three-quarter-length sleeved shirts in orange and brown underneath their sarees for the traditional Sikh ceremony. The orange accents matched perfectly with Manvir’s groomsmen, who were decked out in off-white with orange trim. Your 'maids will make quite the procession in these dreamy white and gold Indian bridesmaid dresses. Sunflowers, marigolds, mustard — why does it seem like the best things come in yellow? 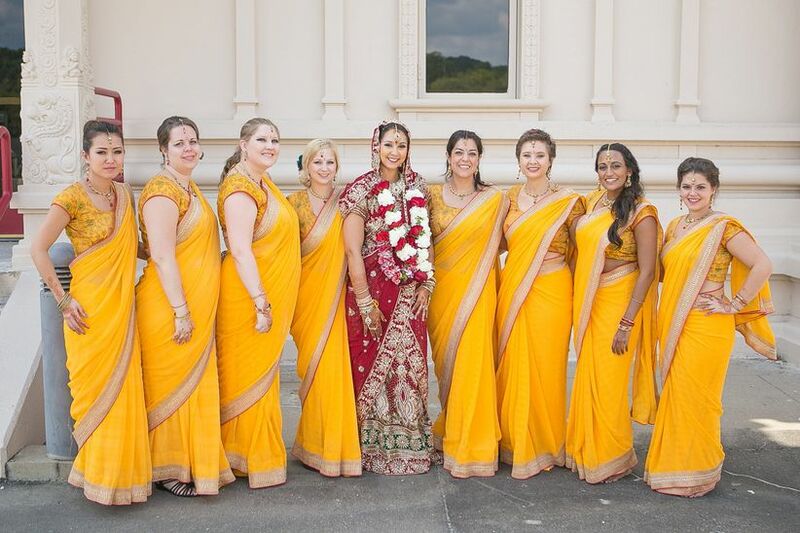 The eight women who stood by Hannah’s side during her multicultural Nashville wedding to Ketan were just the latest in a long line of lovelies adorned in yellow. Hannah went for traditional sarees for her diverse Indian bridal party and chose bright yellow fabric with ornate gold trim. Hannah and her ‘maids also wore individual bindis, which are beaded stickers placed on a woman’s forehead for special occasions. Deep-diving into the wide spectrum of shades of blue is always a good idea, as evidenced by Radhika’s gorgeous Indian bridal party. 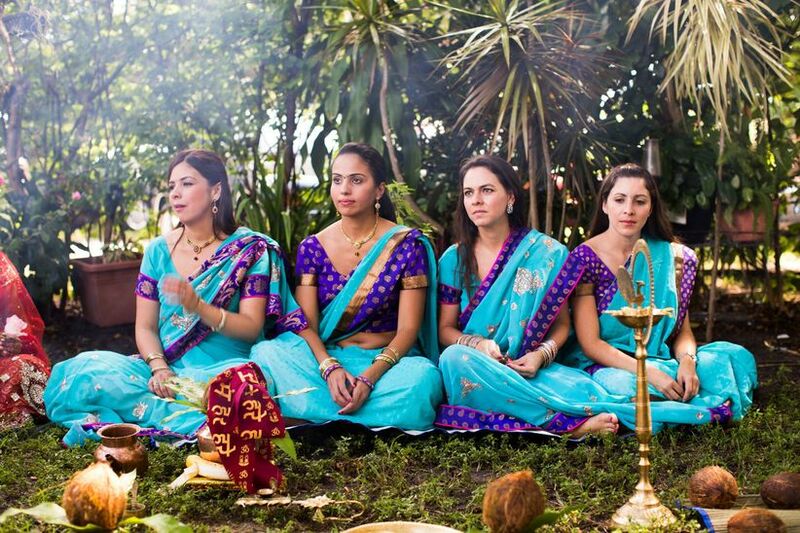 For her Florida meditation center wedding to Vakresvara, Radhika dressed her bridesmaids in Teal sarees with metallic accents. Two bridesmaids wore royal blue tops with a gold print underneath while the other two bridesmaids wore teal with royal blue and gold trim. 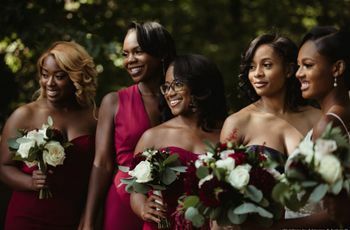 Accessories for the bridal party were also ad hoc as each ‘maid chose an assortment of gold earrings, necklaces and bangles to set off her look. There's a reason why deep blues and rich golds are so often paired together on Indian bridesmaid dresses — it looks amazing! It's also a universally flattering color combination for lots of different skin tones and undertones. When your wedding décor is as colorful as this, you can feel free to mix a wide variety of saree styles, prints, and colors for your Indian bridesmaid dresses. As long as they don't clash with each other, you're good!